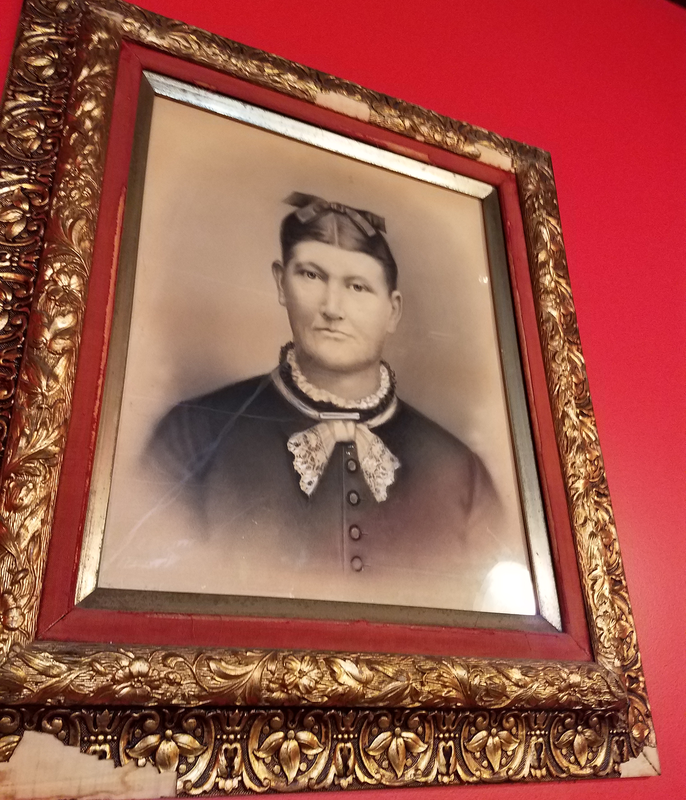 This civil war bride, born March 11, 1851, is Nathan Markham’s great-great grandmother. Liza’s face pretty much says it all in terms of her personality – a lady with a grimace but a prim and proper bow on her head. Her portrait used to hang in Nathan’s Grandmother’s dining room and, since he was a kid, Nathan always felt like her eyes were watching him when he walked by her picture. Liza was the inspiration for our cafe, located in the North room of our restaurant. You can visit Liza’s cafe for breakfast or lunch during the day and for drinks and small plates at night. 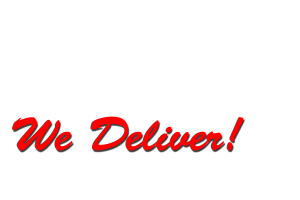 Did you know that we deliver? We just expanded our delivery radius and added more delivery drivers. Click on the link below to see if you are in our delivery range or to place your order online!